I know a lot of you are always looking for something to dress up your mobile phones. 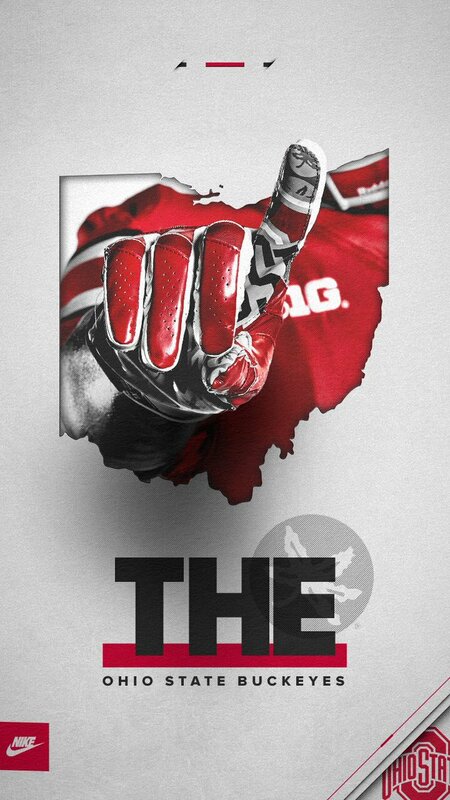 Ohio State athletics just dropped this piece of fire. Looking for a new wallpaper?